Treatment will involve a full consultation, including the traditional methods of tongue and pulse diagnosis, and palpation of the abdomen and acupuncture channels on the arms and legs. From this the most appropriate treatment for you as an individual is selected. Treating the patient as an individual is at the core of Chinese medicine, and is what allows the body to rebalance itself. 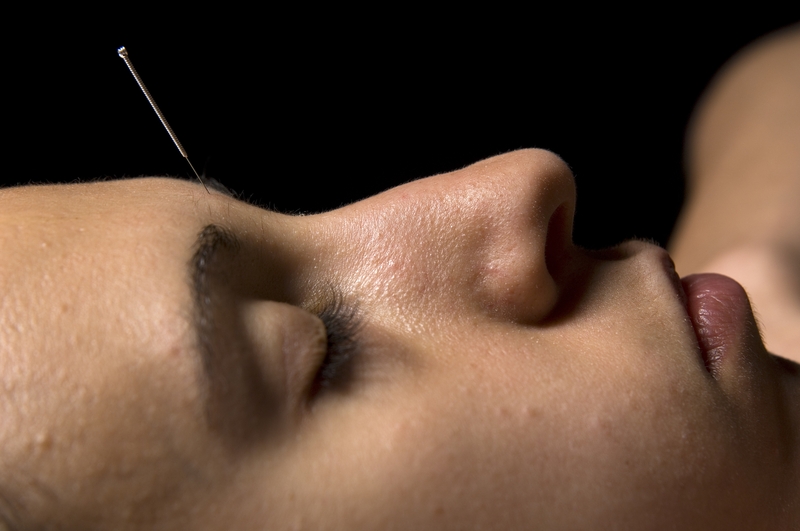 Needling is used in conjunction with bodywork in order to rebalance the qi and blood flow in the body. Most patients leave the clinic feeling extremely relaxed and well. Cupping invigorates the qi and blood circulation in the body through the application of vacuum cups on the skin. It is effective in the treatment of back pain, sports injuries and other musculoskeletal problems, with results similar to having a deep tissue massage. Moxibustion involves the application of warmth to acupuncture points by burning the herb artemesia (mugwort) on or near the skin. This provides a pleasant and penetrating heat which stimulates the body in a specific way, and results in an agreeable feeling of relaxation and well-being. Depending on your condition, Chinese herbs may be prescribed to support your treatment, or may constitute the principal treatment. They may come as a concentrated powder, to be made into a tea using hot water, or as raw herbs, which are boiled up (decocted) as a tea. Food is medicine, your diet can be assessed using Chinese dietary theory to check whether your food is causing you health problems. Specific foods may be recommended to be used medicinally. Qigong is the meditative cultivation of health, vitality and balance. As part of your treatment plan specific qigong exercises and acupressure massage may be prescribed to support your treatment. Children can be treated using acupressure, bodywork and a special type of paediatric acupuncture. In fact, children can get better much quicker than adults, as their conditions are often much simpler, and their vitality much stronger, so that their systems rebalance quickly with the right stimulation. Facial Rejuvenation Acupuncture combines treatment of the face with holistic treatment of the whole body. It invigorates the circulation of blood and energy in the face and stimulates and improves the tone of the facial muscles, reducing harshness and lines. The face is left looking fresher and the skin healthier.